This time of year seems to find a lot of us taking trips down memory lane. Revisiting those childhood Christmas's, or Christmas's with loved ones no longer with us. It can be a bitter sweet time of year. This year marks 25 years since my brother, my parents, and myself all spent Christmas together. Something that will never happen again, as this marks the 5th Christmas without Mom. 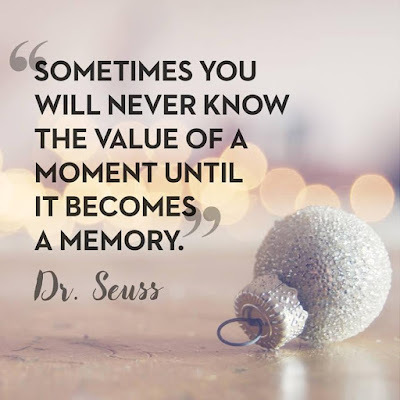 As I recalled that Christmas in 1991 I cried, but I smiled through my tears too, as it truly was a wonderful memory. I was home for my first Christmas after moving to Toronto in 1989. The first Christmas away in Toronto with my brother was fun, exciting and different. The second one, not so much, and I had made up my mind on Xmas day 1990 that the following year I would go home, to Nova Scotia. My brother made no such plans and he hadn't been home in a few years. It was early evening, cold and dark outside. We probably had Lobster Chowder for supper as it was Christmas Eve. It was snowing outside, those big, fluffy, white flakes that seem magical. I was there with my parents, and my Grandmother was spending Christmas with us that year. A close friend, Marilyn,was also visiting at the time. It was like something out of a Hallmark movie. I can still hear the sound of the back door opening, and someone saying, "Oh my God, Jeffrey's home!" My Mom started crying, as did my Grandmother, and Marilyn. I was only in my early 20's, I didn't do the emotional crying thing yet. I remember Jeff saying "The closer it got, the worse it got." Referring to Christmas, so he spent way too much money on a plane ticket to come home, to be with us. I have this picture of him Christmas morning, it's before sunrise, he's yawning, and watching us open gifts. It's pitch black outside the window behind him in the photo, it always makes me laugh. I don't remember what anyone got under the tree that year, but I do remember the joy of us all being together. 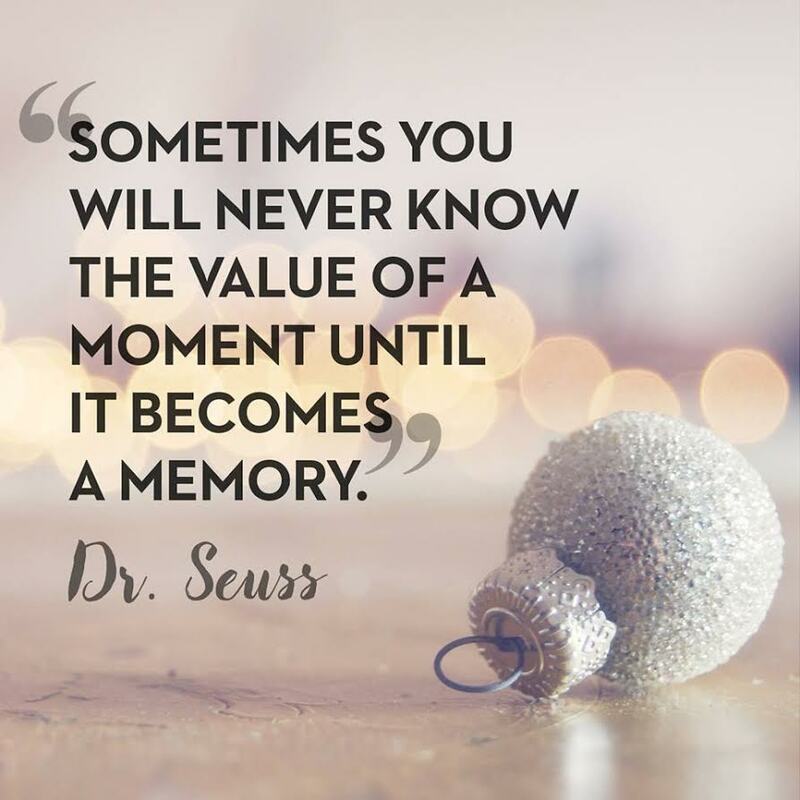 I hope you all make some memorable moments this holiday season.